The new and improved YoYo+ (6mth+) Pushchair Package from Babyzen is the perfect urban stroller for parents on the move! Offering a record breaking fold size of just 52 x 44 x 18cm, the YoYo+ folds to half the size of many standard umbrella folding pushchairs which makes it easy to fit in the smallest of car boots, behind the front seats and in the overhead compartments of aeroplanes. It is even compliant with IATA guidelines for cabin baggage dimensions! The YoYo+ frame can also be used with a number of compatible car seats (not included), allowing it to be quickly and easily transformed into a convenient travel system with just one click, (adapters sold separately). With a wide luxuriously padded seat unit, footrest, 4 wheel suspension and a large protective canopy (with window), your child is sure to ride in supreme comfort. 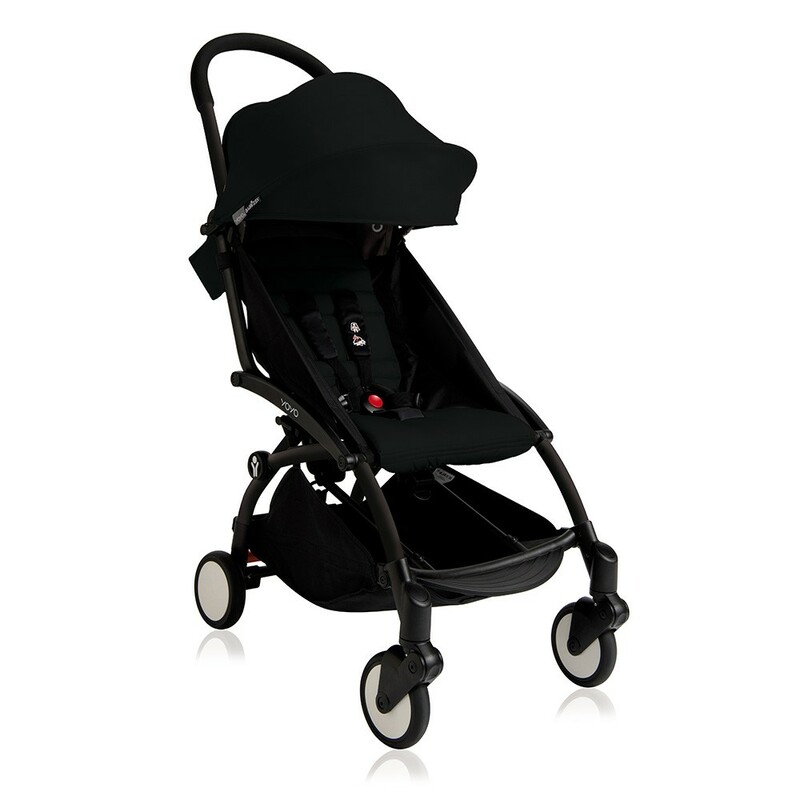 For the parents, the YoYo+ offers the ‘Soft Drive’ system which adapts to any surface for a super-smooth ride. 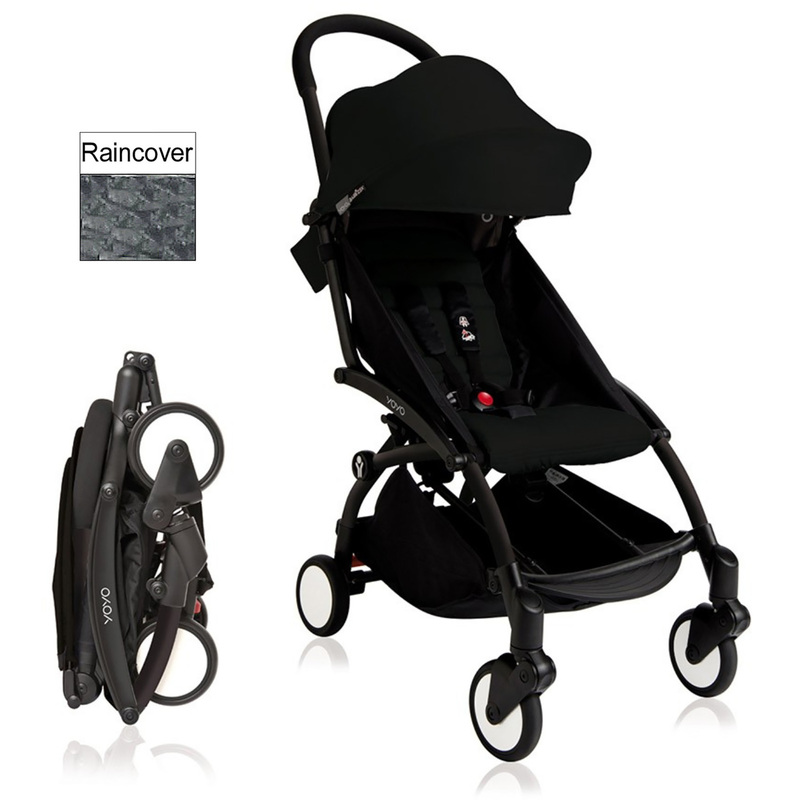 The stroller can be pushed and folded with the use of just one hand, includes a shoulder strap which allows you to carry the pushchair like a bag and also includes a raincover for your parental convenience.